Hmmm, another tricky one. Well, it would have been if I hadn’t had an LOTR-fest last week. It was just the inspiration I needed. 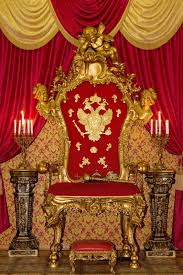 When you visit royal palaces around the world, or see photographs of them, the thrones are almost always elaborate, heavily padded and look to be reasonably comfortable. Yet, in fantasy books, TV series and films, they appear about as uncomfortable as it is possible to make them. 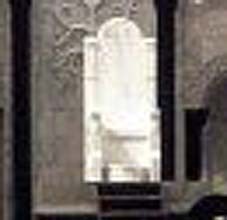 Gondor’s throne is carved from stone or marble and ne’er a cushion in sight. 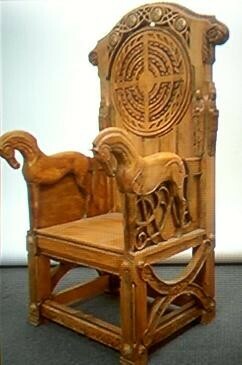 Although the wood is elaborately carved, it still looks very basic. Finally, the one from Game of Thrones. Despite the unusual design, this looks about as uncomfortable as you can get, and I certainly wouldn’t want to sit on it for any length of time! 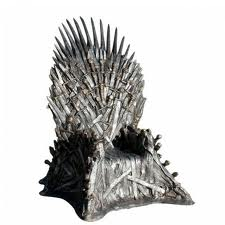 Now, I have a theory as to why fantasy thrones are depicted this way. In epic and high fantasy, the amount of world-building necessary sometimes precludes attention to detail on smaller items like thrones. Writers strive to make their worlds believable so readers can connect with them, and the choice between describing an enemy fortress and a piece of furniture is a no-brainer. Tolkien, of course, was an exception in this regard, as he tended to portray everything in great detail. 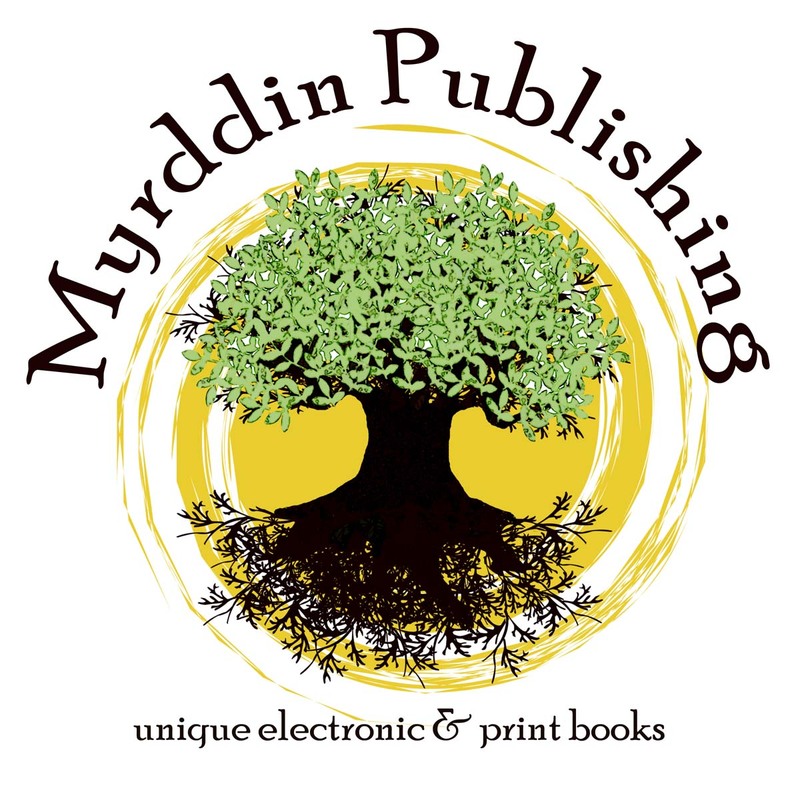 So was Tolkien’s method correct or did he over-describe? I think it’s a matter of taste.